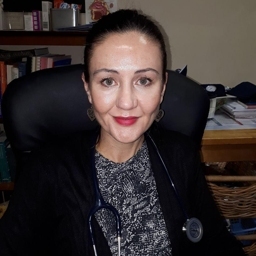 Dr. Mariaan Kuhn graduated at the University of Pretoria with an MBChB - degree in 2000. She has been working as a General Practitioner since 2005 and developed an interest in Aesthetic Medicine in 2009. She completed her training in the administration of Botulinum Toxin and HA Dermal Filler Injections under accredited Allergan trainers and is currently running a busy family/aesthetic practice in the Northern Suburbs of Cape Town.She regularly attends national and international conferences to stay abreast with all the latest scientific information pertaining to her scope of practice. Dr. Kuhn strives to offer the best possible care to each and every patient that visits the practice. I can really recommend this practice! Very good medical care and thorough examinations. Friendly staff. Excellent service.